Wow, I had no idea they had tweakers in the forties. Those girls look pretty strung out. Comes complete with the Acapulco Gold. I’ve seen these dilated pupils elsewhere. Why do the three “hot babes” in the background appear to have 5 o’clock shadow? 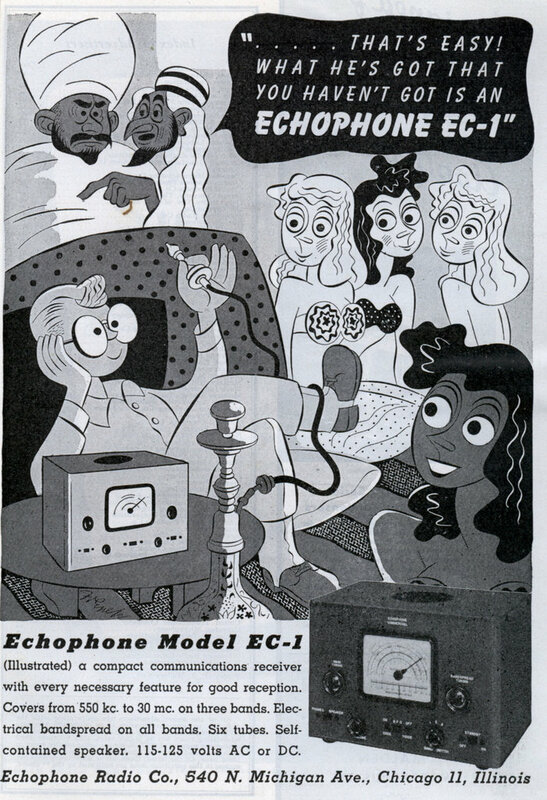 He’d have to be smoking the “wacky tobacky” to think that the guys who got the beautiful girls spent their time fiddling with a shortwave radio. 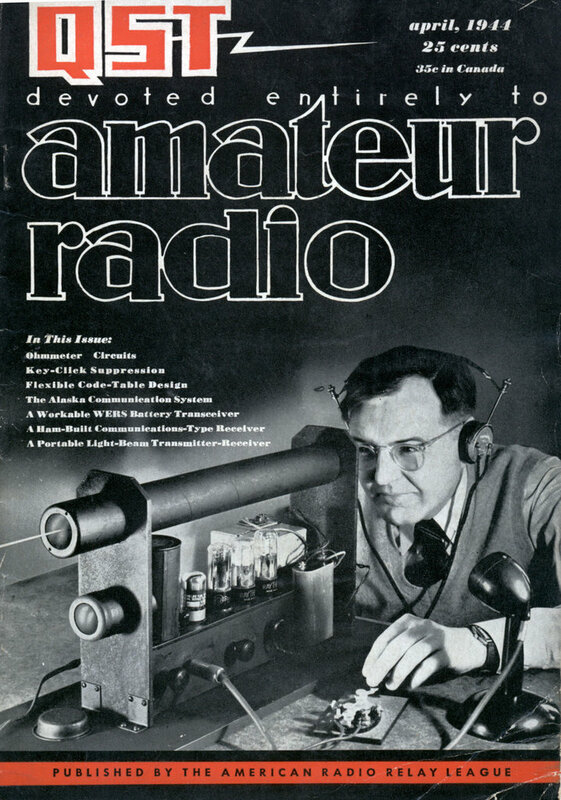 I should know, I owned (and still have) a Hallicrafters receiver myself.